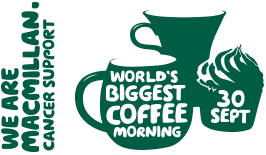 Today IPS Flow Systems is taking part in the World’s Biggest Coffee Morning. 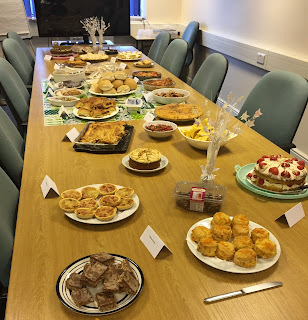 Almost everyone will know someone affected by cancer and this is certainly true here at IPS. It can be one of the most difficult times we have to face in our lives. 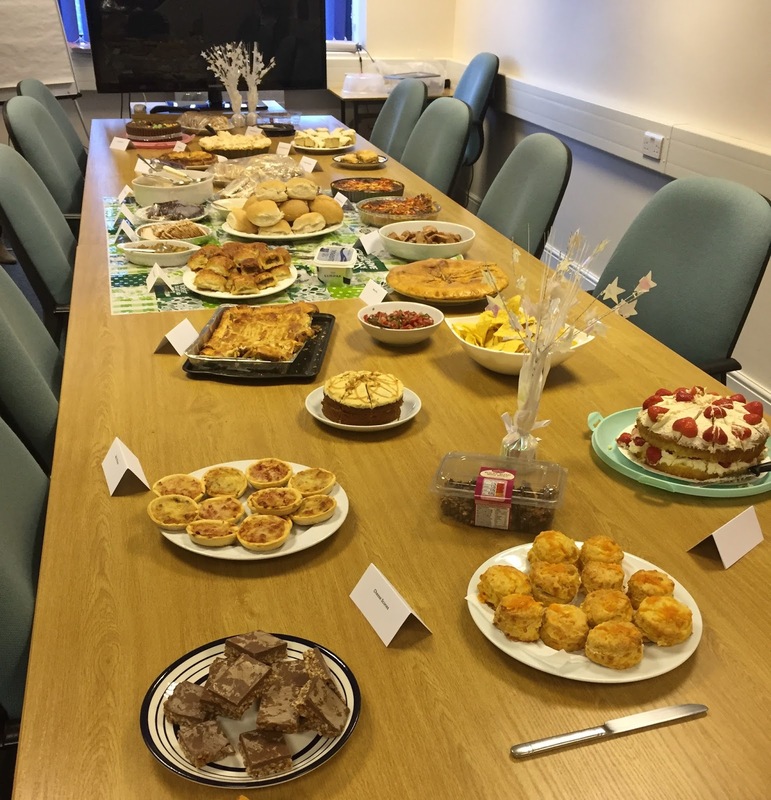 IPS Flow Systems have a lot of budding Mary Berry’s and Paul Hollywood’s so the coffee morning is an ideal excuse to sample the many goodies that people have baked while raising money for Macmillan, so that no one faces cancer alone. 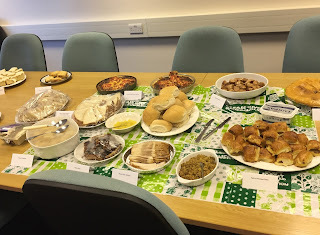 So today we are all MACMILLAN! Lifestyle, relaxation, water, individuality are all themes that are integrated into today's modern bathroom design. Designer sinks, shower heads and tiles all play a role in making your bathroom truly individual. To complete this package, IPS & KESSEL bring to the market a new line of architecturally designed and German engineered shower drains offering previously unavailable choices. IPS Flow Systems and our manufacturing partner Kessel AG will be exhibiting the highly regarded Kessel range of Lifting Stations, Back Water Protection Valves, and Shower Drain products at the @BuildShow 2016. Join us at #theNEC on 18th - 20th October for the UK’s biggest construction event. There will be live product demonstrations throughout the show and our National Product Manager, Dave Whalley will be on hand to answer any questions. Visit us on stand B3/523. Register here for your free ticket. Visitor reg #UKCW.